Sadly, the grief of losing a family member is often compounded by a difficulties caused by loss of income. 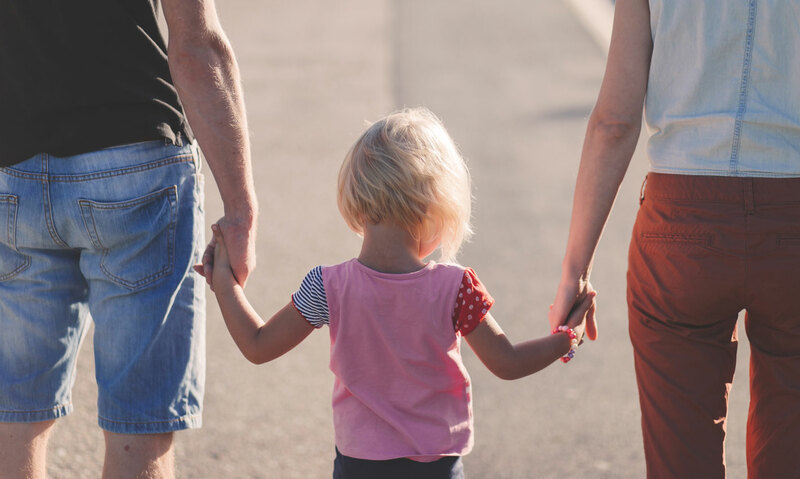 Life insurance is one of the cheapest ways to protect your family's finances if the worst happens, however, it's very easy to pay £1,000s more than you need to over the life of the policy due to huge commissions often charged by the providers. That’s why we at ismybillfair.com we are working on building a Priceometer so you can compare the cost of your Policy with people like you who have the same risk profile. In the meantime, we have partnered with Industry leading price comparison site to show you the very best Life Insurance deals available in the market today. Life insurance is usually taken out to provide money for your family if you or your partner were to die. Whilst nobody wants to spend too much time contemplating popping their clogs we think it is something every parent, partner, or person with a dependent ought to have a long hard think about buying. Do you need life insurance at all? If nobody is dependent on you and you are single, then you probably don’t need to worry about it. Life insurance pays out when you're gone, so if you don’t need to provide for anyone after you are dead then don't bother. However, if you do have dependents, such as a partner or kids or anyone else who relies on you being around to bring home the bacon then you ought to think about what would happen to them financially if you died. If the answer is that they would be fine financially then you may not need a policy. But if paying bills, the mortgage, school fees, holidays, food, shopping and more would be a struggle, then this might be a cheap way to solve some of those problems. Any outstanding debts that would need to be paid off, especially a mortgage if there would be no other way of paying it. Any immediate outgoings your dependents would need to pay whilst they adjust to your income not being there. Any future spending you would have wanted to make, eg, university fees for the kids or the cost of a wedding. Any additional expenses because of a death, such as funeral costs or inheritance tax. While 10 times your income may seem like a huge amount of money today you need to remember that life insurance covers you for a long period of time and inflation will mean the payout won’t go nearly as far in 10 years' time as it will today. How long should the term be? It really depends on what costs you are trying to cover. So, a policy covering the costs of raising children needs to last until they are no longer dependent on you. That’s usually at least until they finish full-time education but if you're planning on having more children then you should estimate when that'd be rather than trying change your policy or get a new one later. Remember that taking out new cover becomes more expensive the older you get. 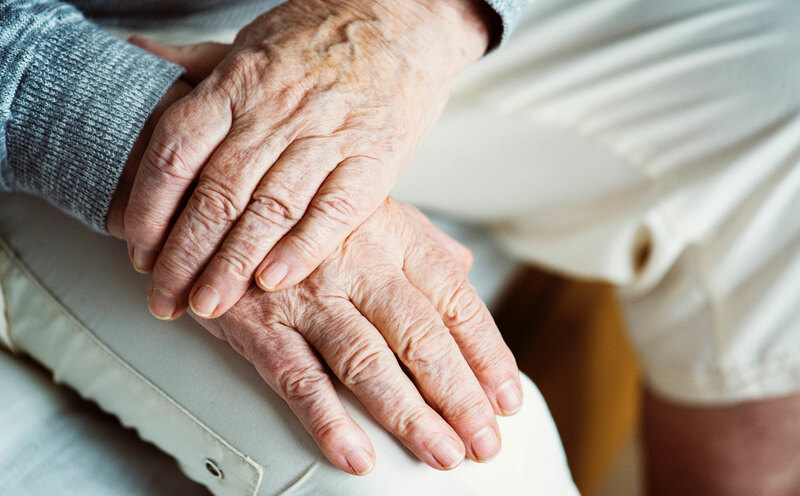 If you are trying to cover a partner, it should last at least until the year you expect that partner to reach pensionable age and therefore won’t be dependent on this income source any more. There are a few different types of life insurance which each offer slightly different cover and benefits to you. Understanding what they are and how they work will help you to choose the right one for you. This is probably the simplest type of life insurance. It pays out a set amount if you die within a fixed term. You only get a payout if you die within a fixed term, eg, 20 years. So, if you have this cover then your dependents are guaranteed a lump sum payout upon your death within a fixed time. In our example, your dependents get £100,000 if you die within the next 20 years. If you want more money or a longer term, then the cover will cost you more. There are no other variables or benefits with this sort of policy, so you are really looking for the cheapest deal available. This type of insurance is designed to pay out enough money to clear your remaining mortgage debt if you die within a set term, usually the term of the mortgage. As the amount outstanding on your mortgage decreases over time, the amount you would get also decreases. Hence the name decreasing term. This is usually cheaper than level term life assurance because if you die the insurer usually has to pay a lot less. Of course, this only pays out to cover your mortgage debt, so it is not suitable if you also want to provide a cash amount to cover other debts and ongoing spending for your dependents. If that is what you want, then you should probably choose a level term life insurance policy. Your dependents can then use some of the money to clear the mortgage and use the rest for any other needs. These life insurance policies are designed to pay out enough money to offset inheritance tax. So, the amount of money your dependents get should cover the inheritance tax bill they will have to pay on your death. Of course, the policy only runs out when you die, instead of after a fixed period of years. Couples, should you get a joint policy or two single policies? A joint policy can often be cheaper than two single policies and its quicker and easier to set up. Two single policies may be more expensive, but your dependents will get two payouts. With a joint policy your dependents will only get one payout, usually on the first death of one of the policyholders. How is it affected by Pre-existing medical conditions? Frankly, every insurer has its own rules. If you have complicated conditions or a history of problems, then it's probably worth speaking to a broker who will know which insurers will give you the best rates. Our advice is that you should always disclose everything as otherwise an insurer may use something you omitted to mention as an excuse not to pay out. The only people that will suffer if that happens are the people you were trying to protect in the first place. In case you haven’t heard this is because they're a lot more likely to die during the term. 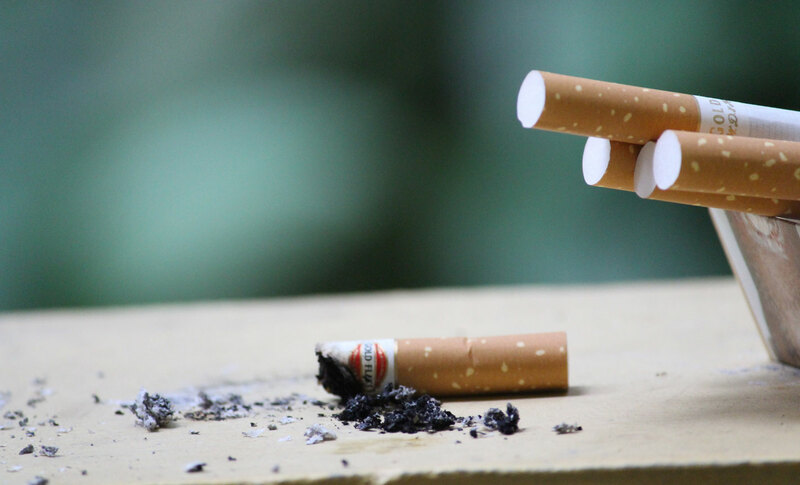 To count as a non-smoker, you need to have been genuinely tobacco-free for at least a year and in some cases 5 years. Do I want Guaranteed premiums or Reviewable premiums? If your premiums are Guaranteed, the price you pay each month never changes. If you choose Reviewable premiums then they may cost less at first, but your insurer can whack the cost up, so a cheap deal can become more expensive the older you get.